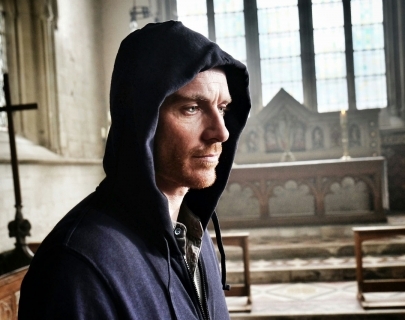 Chad Cutler (Michael Fassbender) is a second generation Irish traveller living in the west country. Notorious and violent lawbreakers, led by Chad’s father Colby (Brendan Gleeson), the family spend their time looting the lands around them. Caught between loyalty for his father and the wish for a better life and education for his children, Chad must decide on the direction in which to take his young family. The police, meanwhile, are closing in on the Cutlers after their latest robbery and threatening to take the decision out of Chad’s hands altogether.